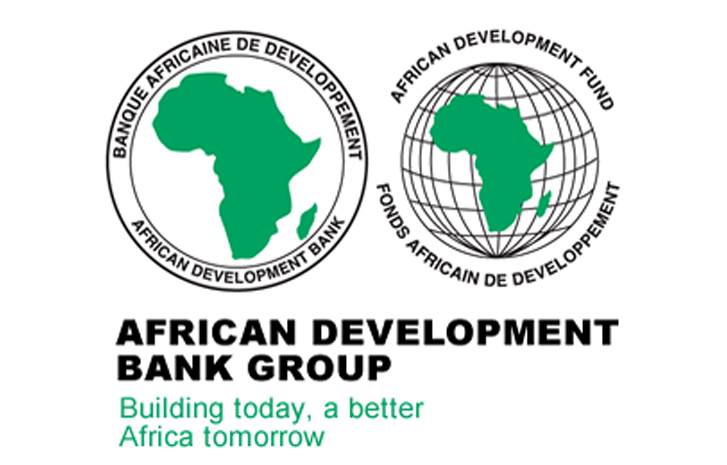 The African Development Bank (AfDB) has hosted 11 institutions for the annual Multilateral Development Bank (MDB) roundtable on trust funds and co-financing. The delegates noted the increased decentralisation of partnership and donor relation functions and outlined solutions to some of the challenges that such changes can bring. There were also discussions on the role of developing countries in the establishment and management of the trust funds, and best practices in donor reporting. The bank’s team provided a number of case studies during a session on de-risking tools to crowd in private sector investments in low-income countries. It also highlighted the work of the private sector credit enhancement facility (PSF) as well as its balance sheet optimisation work, which has helped to release headroom for further investment in fragile states.